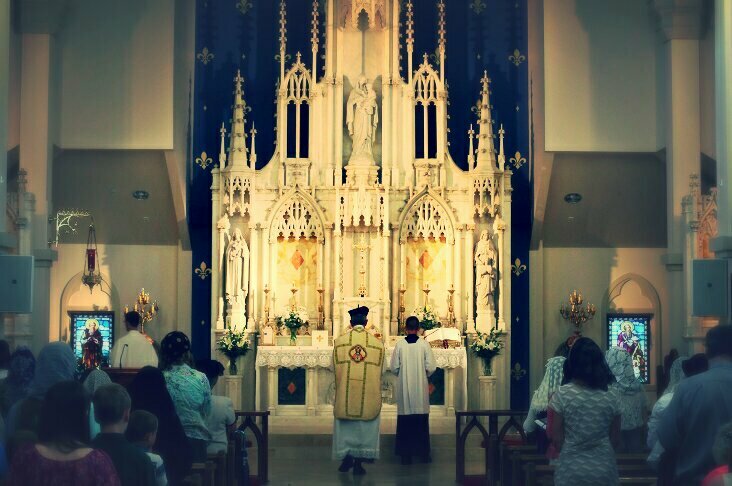 Posted on December 27, 2015, in liturgy and tagged FSSP, High Mass, octave of Christmas, Our Lady of Mount Carmel parish. Bookmark the permalink. 2 Comments. Hi John. I thank you for your kind comments and look forward to speaking with you on future posts. Have a very Merry Christmas season!